Waterco’s award-winning MultiCyclone technology uses the most advanced hydro cyclone technology to ensure high water quality and clarity. An Australian innovation, the MultiCyclone is a pre-filtration device, which is designed to capture up to 80 per cent of the incoming dirt load prior to the main filter, which then significantly reduces filter maintenance and saves backwash water – not to mention improving water circulation. 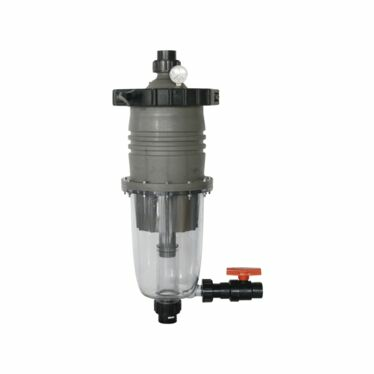 Waterco’s award winning MultiCyclone is a brilliant pre-filtration device that works on the basis of centrifugal water filtration and is designed with no moving parts and no filter media to clean or replace. 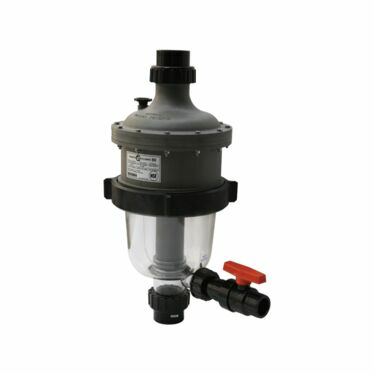 MultiCyclone pre-filters up to 80% of the filter’s incoming dirt load easing the workload of the swimming pool filter. As the MultiCyclone intercepts more and more dirt, the flow rate remains unchanged. 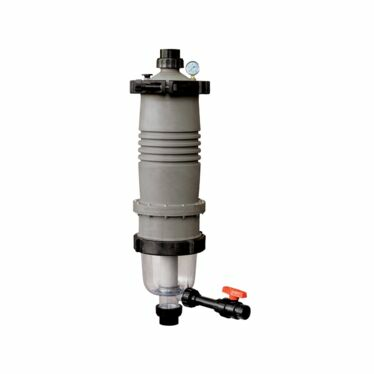 The installation of a MultiCyclone as a pre-filter to a sand filter can reduce its backwash frequency to once per year, resulting in a saving of up to 7,000 litres of water per year for an average domestic sized swimming pool. 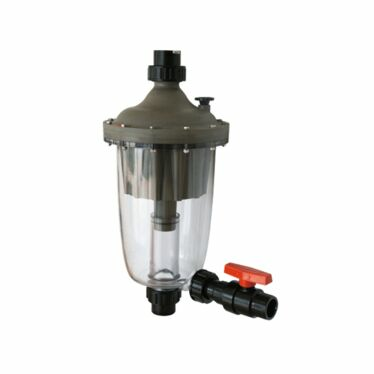 The installation of a MultiCyclone as a pre-filter to a cartridge filter can reduce filter cartridge cleaning and replacement to once per swimming season and even up to once per year, depending on the size of the cartridge filter. The MultiCyclone is easily cleaned by opening its purge valve. Only 15 litres of water is discharged to cleanse the MultiCyclone. Waterco stocks a range MultiCyclones, all of which come with a two year warranty.